3VB01 & 3VB02 are next door to each other. 28m2 fully equipped studio apartments with kitchenette, balcony and ski locker. 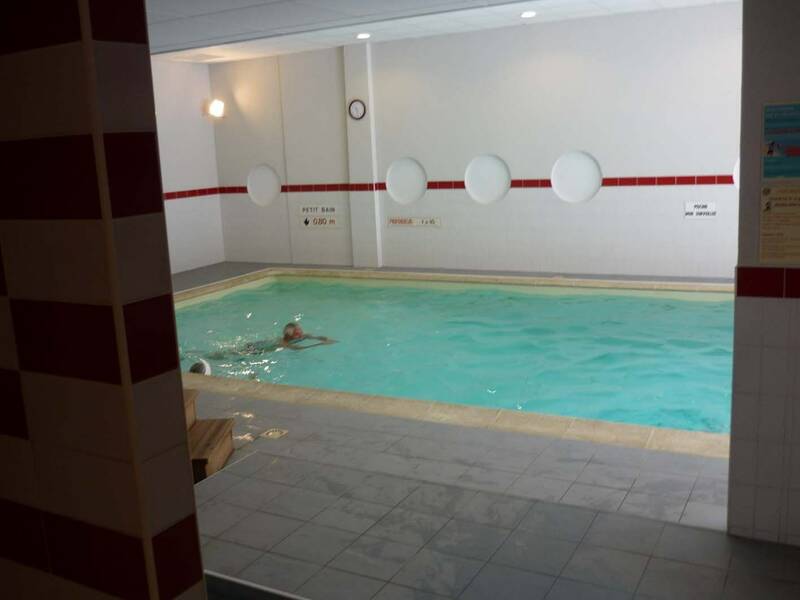 Apartment is between 5 and 10 minutes walk from Brides centre, with the bubble lift direct to Meribel plus shops, restaurants, public baths, bars and Casino. Very well designed apartment which optimises available living space, sleeps 4, currently furnished with a set of bunk beds in the entry alcove and two single beds in the main living area. 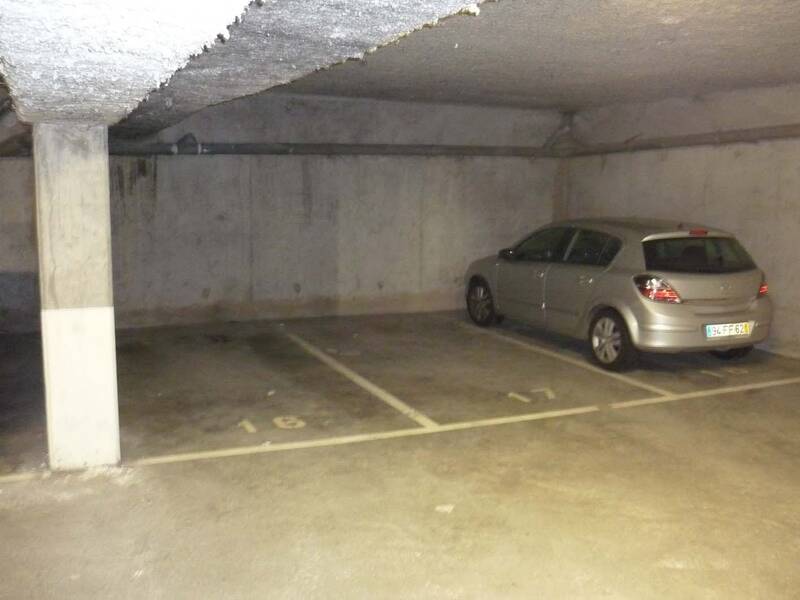 Apartment also comes with a priceless underground parking space and free wifi. 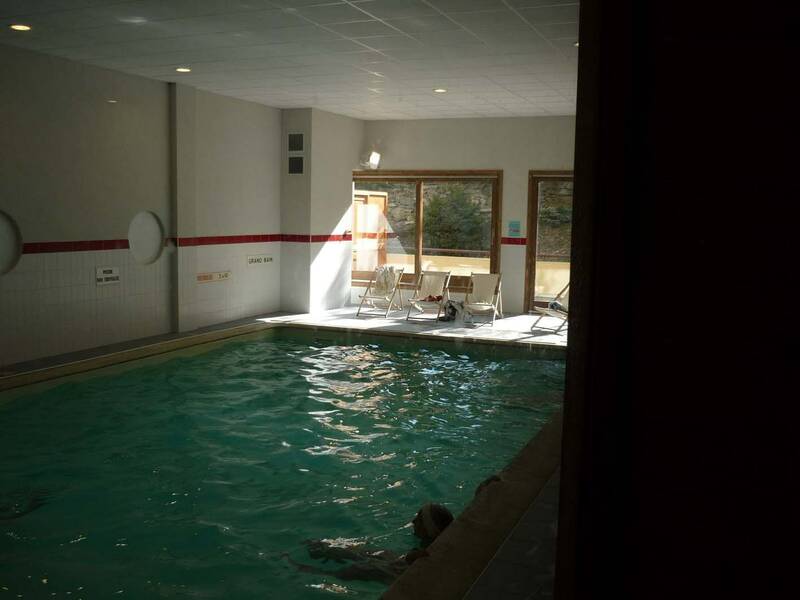 Tenants also have free access to the residence’s indoor heated swimming pool, jacuzzi and exercise room.